The Machir Bay range is our core expression, first launched in 2012 when it won the prestigious IWSC 2012 Gold Award – Best in Class. Machir Bay is a picturesque sandy beach overlooked by the Kilchoman Church just half a mile from the distillery. 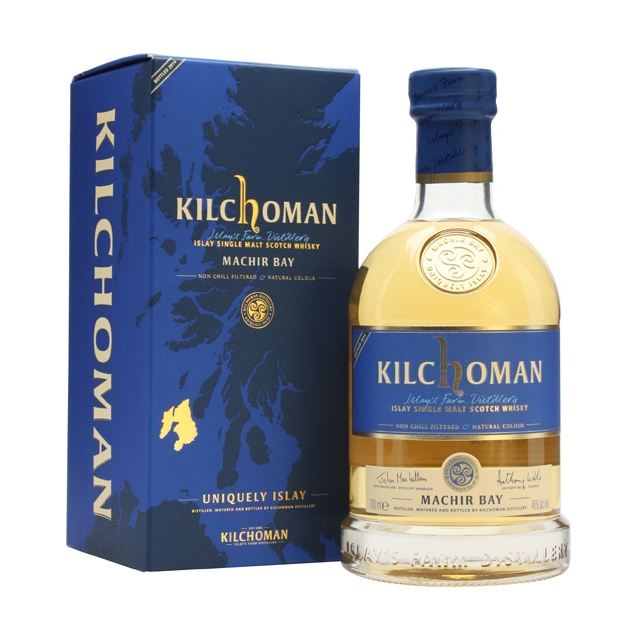 Unlike most Kilchoman releases Machir Bay is matured in both Bourbon barrels and Sherry casks affording it a beautiful balance of rich tropical fruit, peat smoke, light vanilla and intense sweetness.